Shan: Being in a team is such a great way to share the adventure, plus I like the combination of physical and mental challenge. The races allow us to travel to beautiful locations we probably would not get to. Q: How did you find out about AR events? Abbey: Originally saw post on Facebook for first event in 2014, now part of Tri Adventure which is fantastic group of like minded adventurous people who train and race and socialise together thanks to the support of Jan & Kim. Shan: By joining the Tri Adventure family! 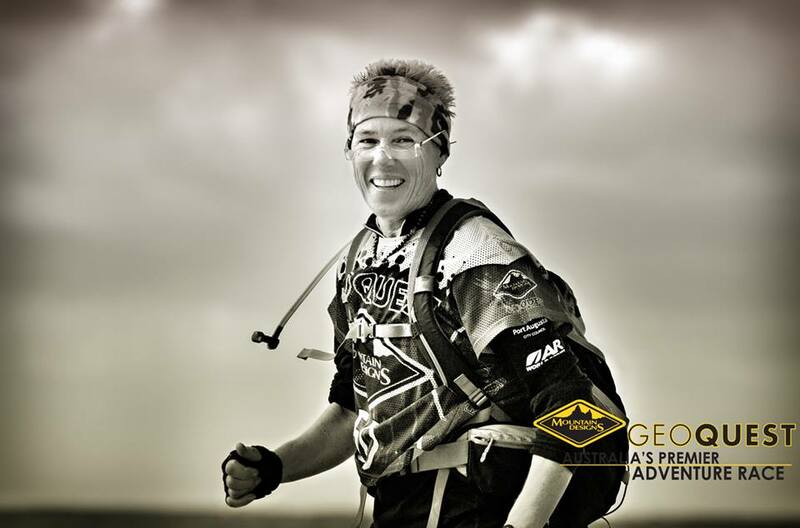 Q: When have you done your first adventure race? 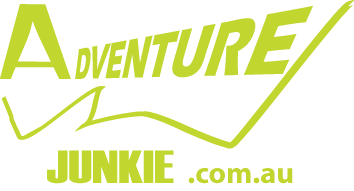 Jan: In 2003 I competed in the Teva Adventure Race on the Sunshine Coast - what a great experience and I am still loving AR. Q: How do find balance between everyday job and training? Jan: I am very lucky that my everyday job is coaching adventure sport. My weekly group sessions include mountain bike sessions, paddling, trekking and navigation. I am constantly surrounded by like-minded people who are loving what they achieve – this is very rewarding and it keeps me in training as well. At Tri Adventure we run sessions though the week and on weekends when we are not racing ourselves. We also run the Wild Women Adventure Race annually with some adventure racing skills clinics thrown in throughout the year. It is a busy life but I wouldn’t change a thing! Abbey: We have four children and run a business, so we just do what we can when we can. Early morning or late at night and we include the kids with training, whether it be doing smaller rogaining or AR events or we take them hiking or mountain biking. We try to get to as many of Tri Adventure training sessions on a Saturday as we can. Shan: I’m lucky to be able to train as part of my lifestyle. Q: What is your favourite training session and discipline? Jan: It’s a toss-up between mountain biking and paddling – I also really love the navigation aspect…. Abbey: Mountain biking & paddling. Rogaines and Tri Adventures long Mtb rides, Navigation sessions and long paddles up the Noosa everglades. We see or visit somewhere new every time Jan and Kim takes us out. They put a huge amount of effort into these sessions so we like to support them as much as we can by going along. The Tri Adventure training sessions definitely prepare you for the most challenging adventure racing situations and there’s a big focus on navigation skills. It’s not unusual for the group to hike a bike, hike a boat or celebrate a birthday by bush bashing up an undiscovered spur! Q: What is your least favourite discipline. Shan: Portaging those heavy plastic boats! Q: What are your expectations about Alpine Quest. Abbey: I'm sure it will be challenging but also beautiful. Shan: Challenging navigation, spectacular scenery and exciting Mtb trails. Q: Number one reason you have entered AQ? Jan: Love the Falls Creek area and have fond memories of previous events there – especially the Keen Adventure Race in 2008 and the Falls Creek Raid in 2016. Q: What is your main advice for newbies? Jan: Start off in small events, get some skills – especially in navigation – and team up with people you know and respect. This will help you enjoy the sport event more. Abbey: Don't give up, it will be tough but you if can get through the race, you'll be amazed at what you can do. Don't be afraid to ask for help. Practice, practice, practice your navigation at orienteering and rogaine event.